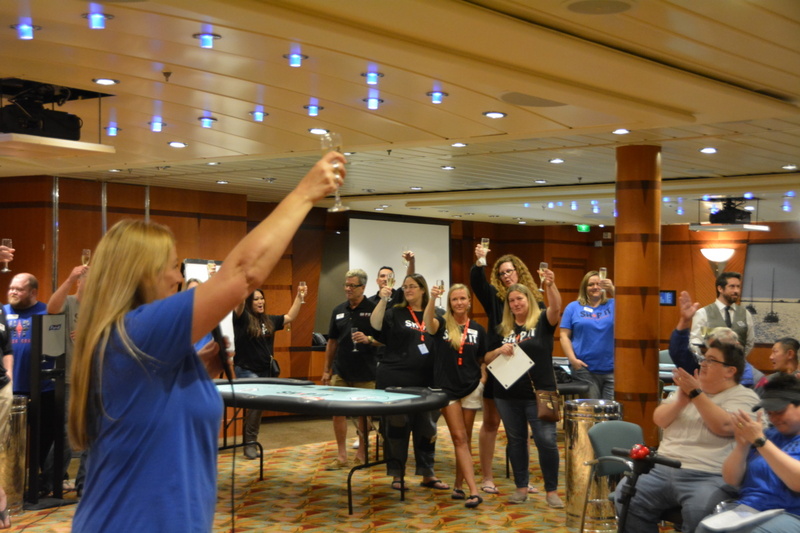 We love the cruise life and the game of poker but even more we love the experiences we have with each of you. 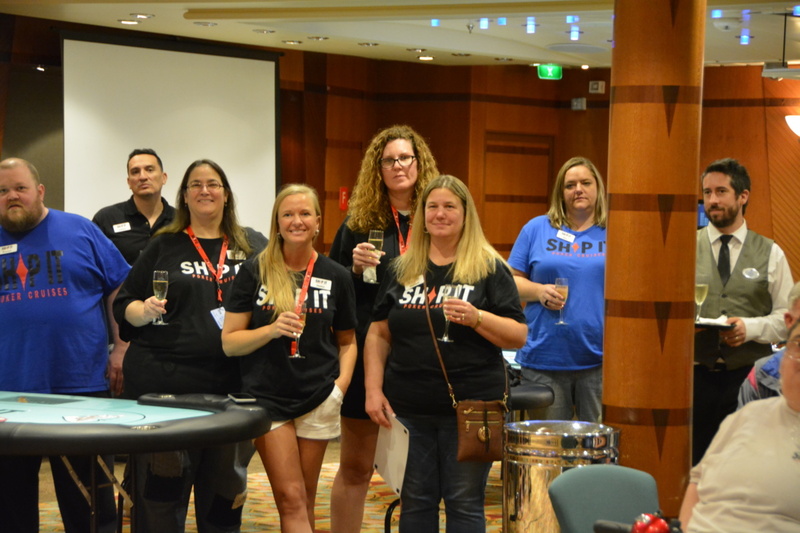 It is our mission to provide a top notch playing experience by bringing in the best dealers and staff imaginable. 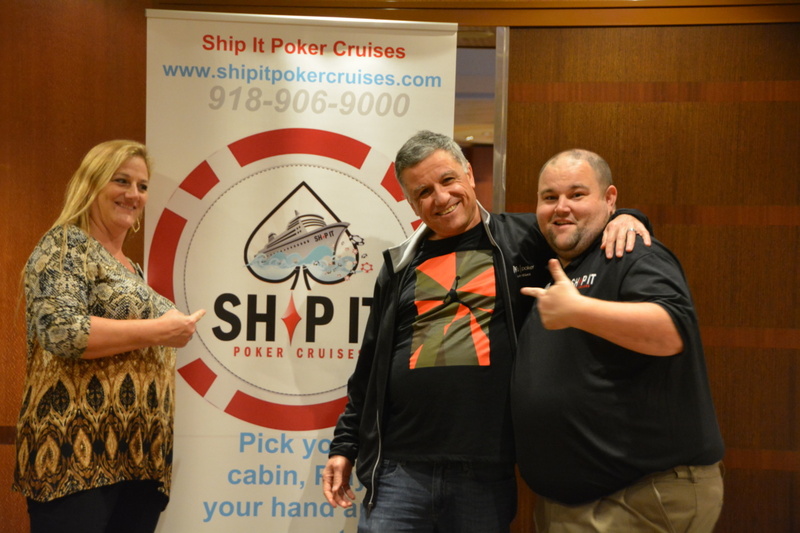 Ship It Poker Cruises LLC focuses on creating memorable poker cruises for both its clients and staff. 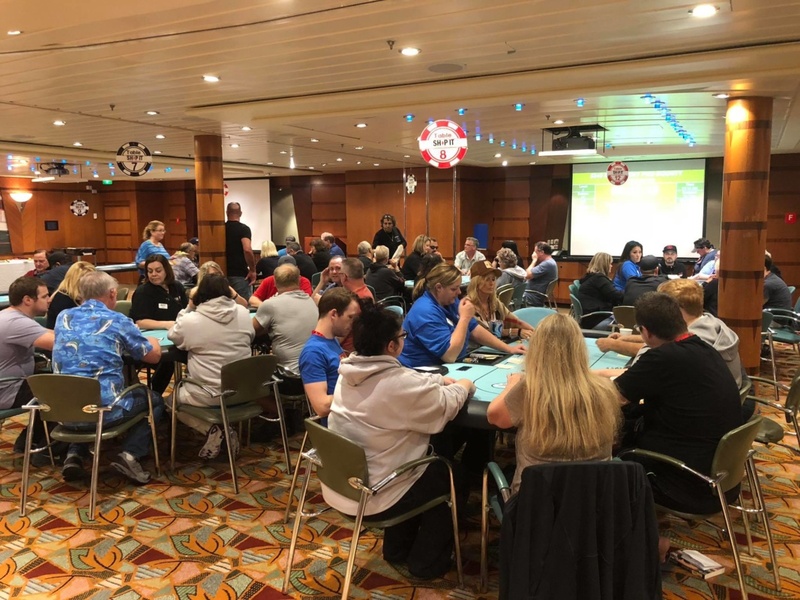 We provide not only a poker themed cruising experience but a professional staff and card room for the enjoyment of our clients. 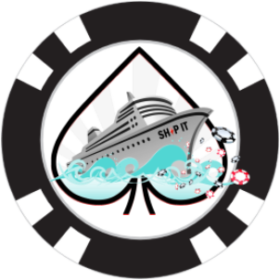 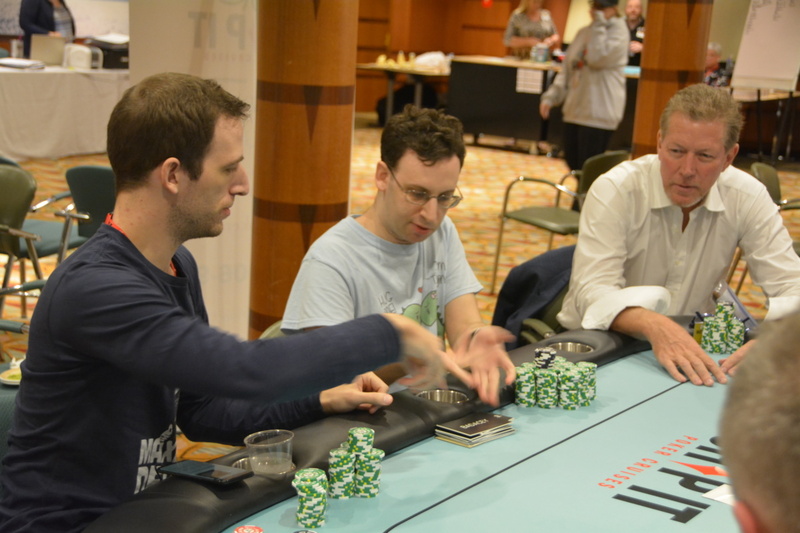 We are dedicated to provide a top notch poker encounter as well as an out of this world cruising experience. 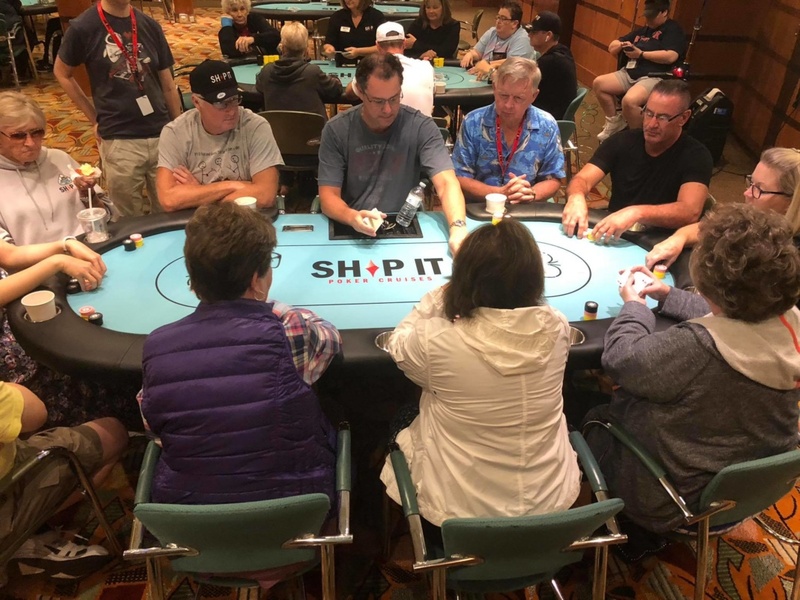 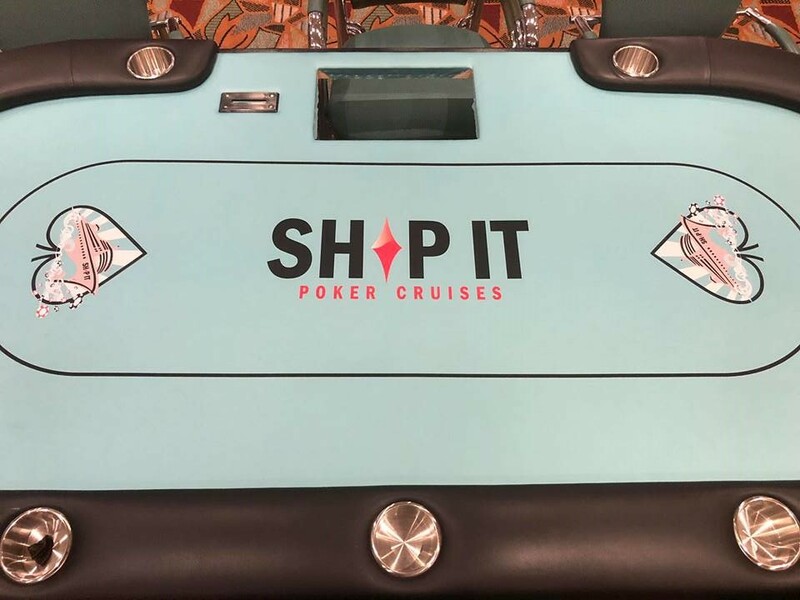 Ship It Poker Cruises is devoted to taking one of the most popular casino games off shore for an experience unlike any other. 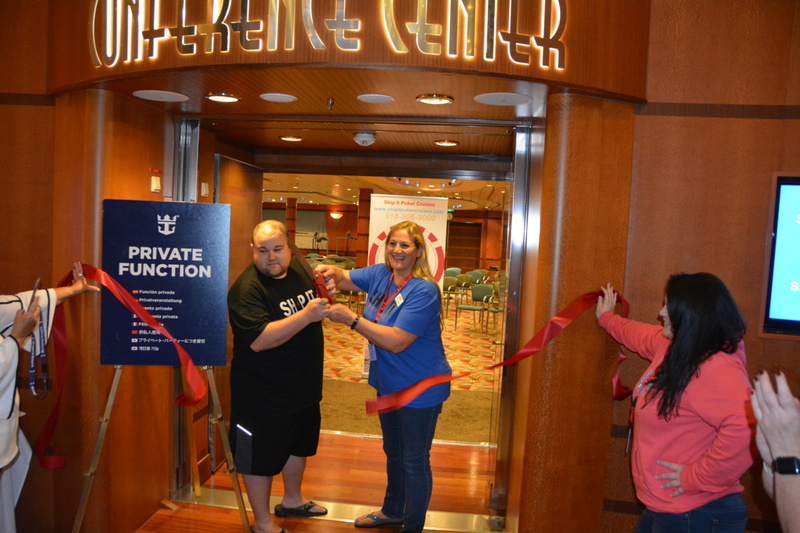 Sign up to receive news on upcoming cruises, and more!